Isn’t it great when an email slides its way into your inbox and lights up your day? For some it may be a notification that their must-have dress from ASOS is back in stock, others an announcement that their favourite artist is going on tour, but for a cheese lover like me, it was one from The Welsh Cheese Company*. How would that taste melted over my disgustingly large portion of pasta? Would this work well in a cheese toastie? Would a cracker or a good biscuit be the best choice for this one? But I didn’t need to ponder for long. Tom Pinder, founder of the Welsh Cheese Company (and one time trombone player for Paolo Nutini – cool, huh?) kindly sent some cheeses in the post for me, and I couldn’t open them quick enough when they arrived. 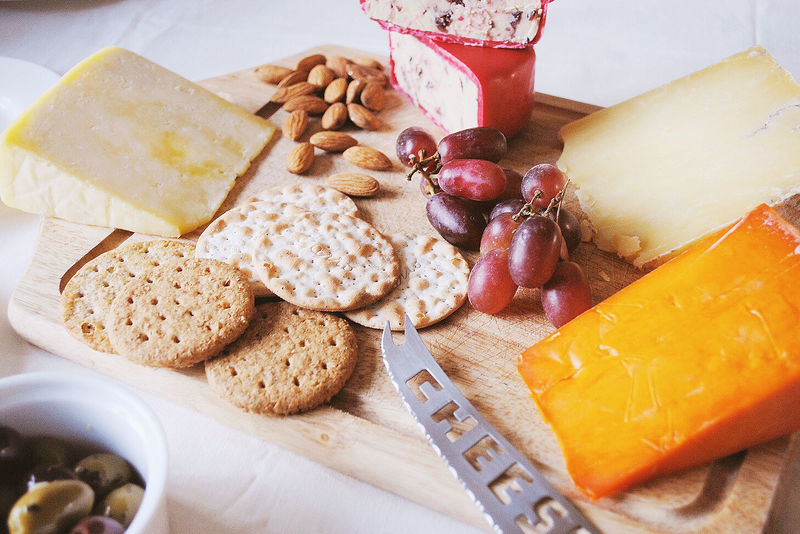 I was sent a selection of cheeses, ranging from a sweet-tasting cheddar with cranberries to a moreish and rich caerphilly. I wanted to taste them at first on their own rather than with too many other ingredients, so I assembled a cheese board and got stuck in! I ate way too much as per, and frankly – I do not give an edam (sorry). The Bouncing Berry (cheddar with cranberries) was nice enough to enjoy on its own, and the buttery texture of the Haford Cheddar had a slight sharpness to it too, which tasted delicious with the crackers. As recommended on the site, I later tried the Abergoch in a cheese toastie and it did not disappoint! 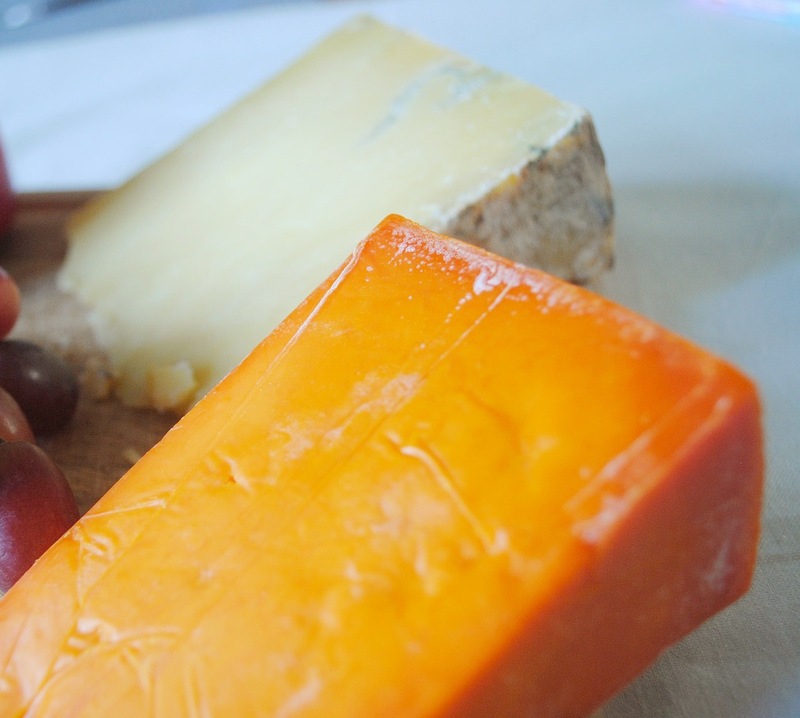 With over 50 Welsh cheeses on offer, the site also details helpful information about each cheese, including exactly where it comes from (which I think is so important) and the main flavours and textures. To complement the cheeses, there’s also range of hampers and gift boxes on offer too. Why not have a little browse here? 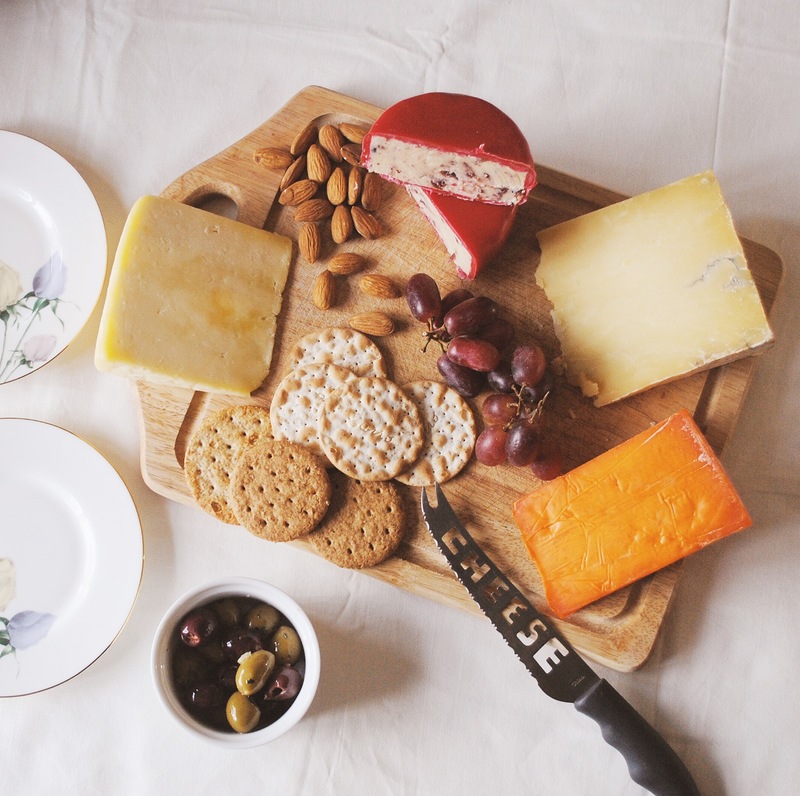 *The Welsh Cheese Company kindly gifted me these cheeses to write about, but I only blog about things I genuinely love – and I hope you’ll love too!